Sometimes it's about the things you don't do as much as it is about what you do. 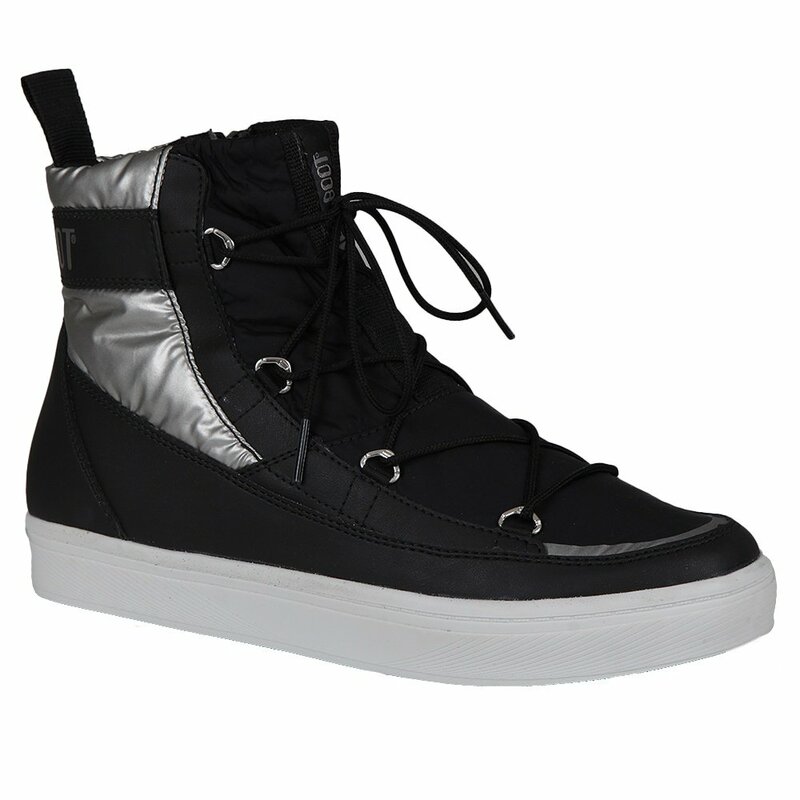 Take the Moon Boot by Tecnica Vega Winter Shoes for example. Like all Moon Boots, they're insulated to keep you warm in winter weather, and the TR Rubber Outsole is designed to help you keep sure footing on the slippery stuff. But unlike it's high-rise cousins, the Vega is a more comfortable, and more versatile, ankle-height shoe. That makes them easier to wear with a wider range of styles, without compromising the protection you need from cold temperatures. "Hi, should I chose one size bigger? Or they run ok? " "The Tecnica Vega Moon Boots tend to run true to size. They do not come in half sizes. If you are a half size we would recommend to size up. Hope this information helps!"